a) Salary; we work for a living, we need to be paid. b) Identity; work gives us an identity and is important for our self-esteem. c) Society; by working, you participate and play a role in society. In general, there is strong evidence showing that work is generally good for physical and mental health. Unemployment, on the other hand, is associated with poorer physical and mental health. Another factor to consider when trying to understand people’s work choices is that if there are few jobs available, and one needs a job for survival – a person might accept a job with less than ideal working conditions. This is particularly important to consider in low income countries. A worker who desperately needs a job, or needs to keep their job, will not be in any position to ask for benefits and improvements at their workplace. To improve the working conditions, it is therefore very important to have laws and legislation in place that protects workers’ rights. Clear statements are needed to enable relevant authorities, such as the Labor Inspection Agencies, to make demands at the workplaces on behalf of the workers. Establishment of Unions seems to be of major importance as well, as larger groups of workers in Unions may be stronger and more able to discuss working conditions with the employers than small groups. Workplace regulations are beneficial for the employers as well. By establishing good working conditions, the workplaces will attract the best and most competent workers and the loyalty of the workers will increase. A loyal worker is a clear advantage for a workplace and for production. 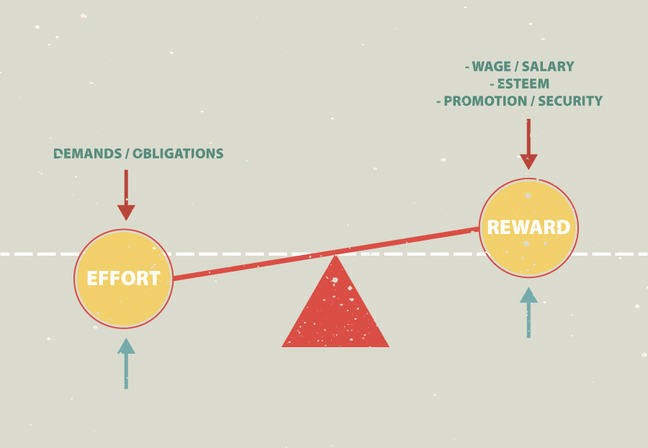 A psychological model related to working conditions is called the “effort-reward” model. This is a model showing the relationship between performance and reward, and is illustrated in the figure below. The figure shows that we need to have a balance between the demands at the workplace and the rewards we receive. We need to be rewarded sufficiently for the efforts we put into our work. There are obvious rewards such as monetary gain or salary at workplaces, but there may be other things that also count, such as prestige, recognition, renown, praise, and even satisfied customers. What does the term “psychosocial” mean? The expression, “psychosocial work environment” covers both aspects concerning our work and our working conditions. In the English scientific literature, we find the expression “psychological and social factors in the work arena”. The psychological factors are perceptions and interpretations of work-related matters, while the social factors involve the influence of the social context and the interpersonal factors. These concepts have merged into the term “psychosocial”. The organization of the working can be defined as the individual’s relation to their duties and to others in the workplace, and the practical organization of work. This component emphasizes the external influences or stimuli at work. 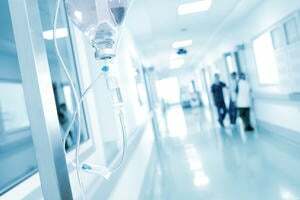 Here, one is concerned with specific characteristics of working conditions, such as if the workplace has an organizational chart, if the premises are adequate in terms of equipment available, the expectations and shift work schedule are clearly explained, etc. For example, it is not good to work in a place where no one knows who is responsible, where the needed tools are not in place and the expectations and working schedule are unclear. In addition, one can include management issues in this component. Good management is essential for a good working environment. A leader who lacks good leadership skills can make a workplace totally unbearable. Another factor that fits under this component of psychosocial work environment is the phenomenon of “reorganization.” This can affect a workplace significantly. 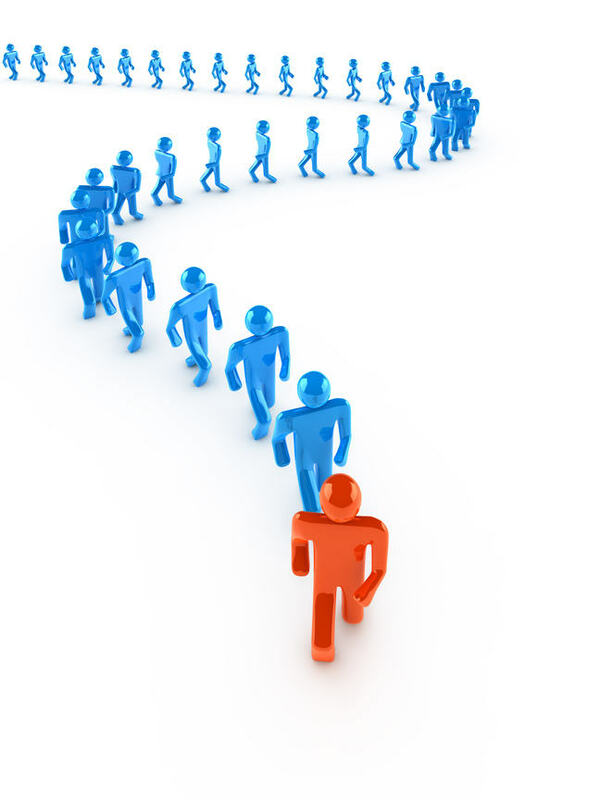 Reorganization often means job cuts and changes, which again creates turmoil and uncertainty among employees. Such changes may also influence the health of workers. Psychosocial working conditions are also determined by the interaction between environmental factors, other workers and the individual. Included here are “psychological effects” of the work. Collaboration and cooperation - or the lack thereof - are consequences of how these interactions work. If there are many conflicts at work, this may reduce the overall productivity, and people will try to avoid working in such a place. Conflicts may also cause health problems among the workers. Insomnia and muscle pain (tensions) are common consequences of problems in the social life at the workplace. All people are unique. We do not perceive things in the same way. 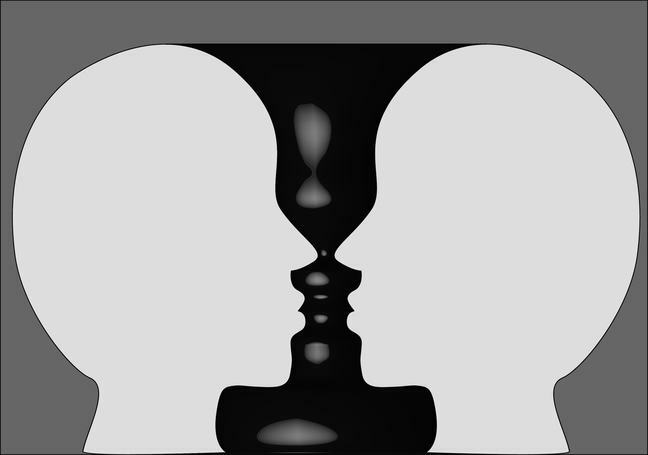 For example, if you look at the figure above, some of you will see two people looking at each other. Others will see a vase. (After you have been told, you can probably see both.) People are different, they perceive their surroundings differently. We cannot change our different personalities and ways of behaving, at least not very much! This is important to remember in working life. We have individual perceptions and evaluations, and this has consequences for health, well-being and performance of ourselves and others. This is the reason why it is almost impossible to create the perfect workplace. What is perfect for you is not perfect for me! This cannot be changed, but it helps if everyone is aware that differences in opinions exist. a. Is your work comprehensible? Do you know what is expected of you? Do you know what is happening at work, what will happen, and why? Is it your experience that decisions at work will be made and implemented arbitrarily, without you receiving any prior explanation? b. Is your work manageable? Do you have the equipment and the assistance required for you to do your job? Is there a reasonable balance between demands and resources? Are you listened to, respected? Do you understand the goals for the activity you specifically perform? c. Is your work meaningful? Do you understand the meaning of your work in a larger context? Do you understand what your efforts means for the management, employees and even outside the workplace? One thing is to tell the world that you are putting bricks on top of each other at your work. Another thing is to tell the world that you are building a cathedral. There are differences between these two perceptions of a workplace. 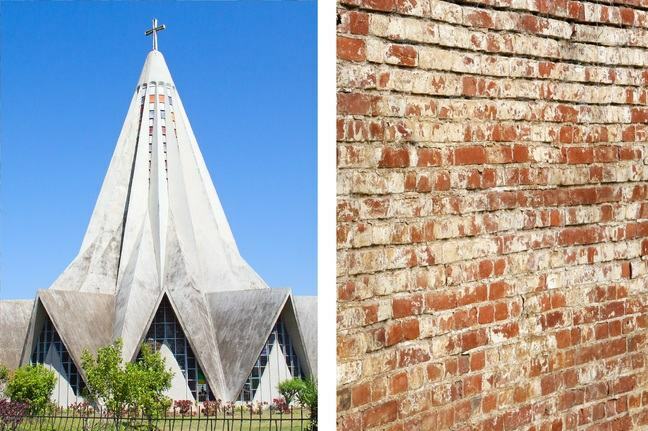 The work is the same, but the life of the cathedral builder is more likely to be a better one than that of the person only concentrated upon the bricks themselves. The term “stress” is most often used in a negative context. However, stress can also be good for you. Biologically our bodies have stress responses that are triggered by a stressful situations, such as something in the work environment. These stress responses are how our bodies respond to a challenge. A high stress level occurs for instance when you meet a lion. Then you need your body to react quickly; either fight or flee. We have an autonomic nervous system that deals with such situations. The sympathetic nervous system is activated in the “fight or flee” reaction, and helps us (at least most of the times) out of awkward situations. This is a stress reaction. 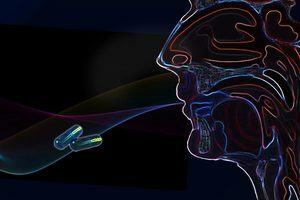 We also have a parasympathetic nervous system that helps us return to normal after the situation has been solved. A lion is not needed to start a stress reaction. Less dangerous environmental factors can trigger a stress reaction; in fact any challenge can do so. This is a part of life, we are challenged and we meet the challenges. No stress at all would mean a boring life for us. However, too much stress can exhaust us. We need to find a balance between performance and demands; an optimal performance level. Such a balance is needed in a good psychosocial work environment. 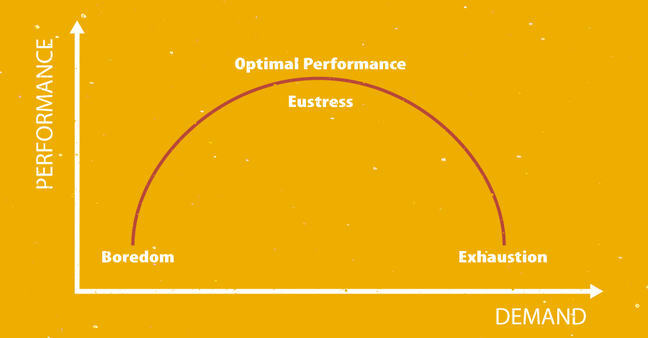 The relationship between performance and demands; a “stress” curve. If employees experience adverse psychosocial factors at their workplace, they may ultimately experience various health ailments. These can be relatively innocuous ailments such as a few days of headaches or neck pain, or they may be a contributing cause to certain chronic diseases. Cardiovascular diseases: High blood pressure, heart attack. Gastro-intestinal diseases: Gastritis, ulcerative colitis. Musculoskeletal diseases: Myalgia, tendinitis, pain conditions. Immunological effects: An increased incidence of infections, indicating impaired immunity. We think most persons have experience of such problems, such as having a headache after a situation such as working long hours on a major problem under time pressure. The headache usually fades away when leaving the job. If such situations continue at work every day, the symptoms may manifest themselves daily, and may become chronic – long-lasting. Many of these diseases are named “psychosomatic disorders”, meaning that although the symptoms are clearly somatic, while their development is connected with the psychological side of life. All the described diseases related to negative psychosocial factors at work are multi-factorial, and many other factors, outside work, may play a role in their development. Such factors can be the family situation, smoking, drug abuse or genetics. Adverse conditions in the workplace can often be improved, but it is useful to know that also other problems for the worker might play a role for the disease in question.